Kevin Edmunds currently serves as the Vice President of Meetings & Incentive Sales for the AIC Hotel Group. In 2006, he handled the West Coast region for Palace Resorts in the MICE market and in 2012, Kevin was hired by the All Inclusive Collection, which owns and operates Hard Rock All-Inclusive properties in the Caribbean and Mexico. Soon after transferring to the All Inclusive Collection, he became the Vice President, in which he oversees regional directors throughout North America in the group, meeting, and incentive markets. In May 2016, the All Inclusive Collection became the AIC Hotel Group, which now is the sales and marketing arm for the Hard Rock All-Inclusive hotels of Mexico and the Caribbean, UNICO 20˚87˚ Hotel Riviera Maya, Eden Roc Miami Beach, and Nobu Hotel in Miami, Chicago, and Los Cabos. The Society for Incentive Travel Excellence awarded the 2011 Kevin Forde Spirit Award to Kevin in recognition of his leadership in the SITE community, particularly for his role in the SITE Young Leaders Program. He served as the SITE Global Conference Co-Chair for India in 2015 and Panama for 2016 and currently serves on the International Board of Directors for SITE as the Vice President of Education. 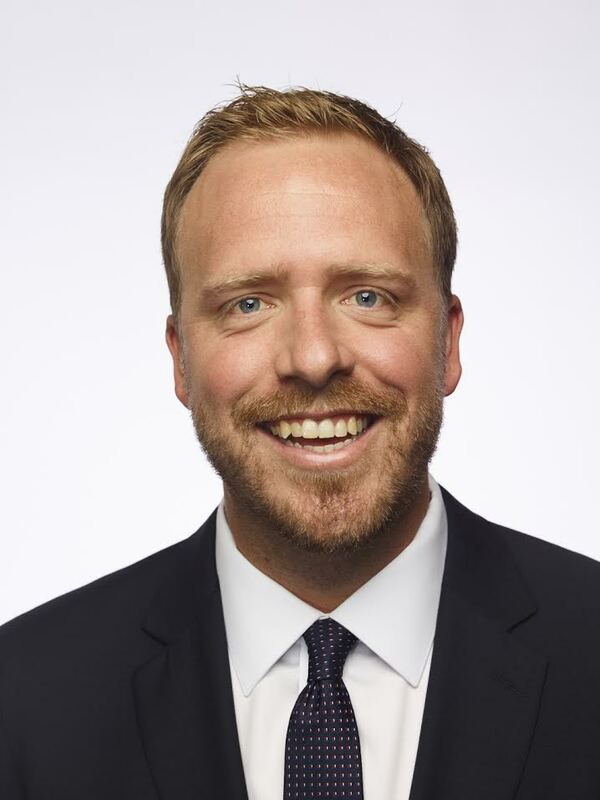 In 2016, Connect Corporate, honored him with the Top 40 Under 40, which highlights individuals under 40 years of age in the hospitality industry. In 2018, BizBash listed Kevin in the Top 500 People in the Industry, specifically under Events Leadership. Kevin earned a Bachelors Degree in Communication Studies from Chapman University and a Masters Degree in Global Leadership from the University of San Diego. He resides in San Juan Capistrano with his wife Karla, son Beckett and daughter Logan. Prior to joining the AIC Hotel Group in the meeting and incentive markets, McCain opened the Krisam Group & Global Events Partners office in Dallas where she worked for most of her career. She also worked with the Hilton Anatole in Dallas, Dallas Convention & Visitors Bureau, Parker House Hotel in Boston, and the Omni Norfolk Hotel in Norfolk, VA. Pat is a longtime member of Meeting Professionals International and was recognized with the distinguished Dallas-Fort Worth Chapter Supplier of the Year award in 1996. In addition, she was the first recipient of the Colleen Richenbacher Leadership Award, given to her by MPI in 2000. Pat also served as the SITE Texas Chapter President and remains consistently active. Mr. Elorza uses his 20-year experience in association congresses, meetings, exhibits, corporate seminars and incentive programs to match an organization’s goals with the most suitable venue. Before joining the AIC Hotel Group, he held sales positions with Palace Resorts, the Posadas Group – operating the Fiesta Americana brand – and the Mexican Tourism Council. 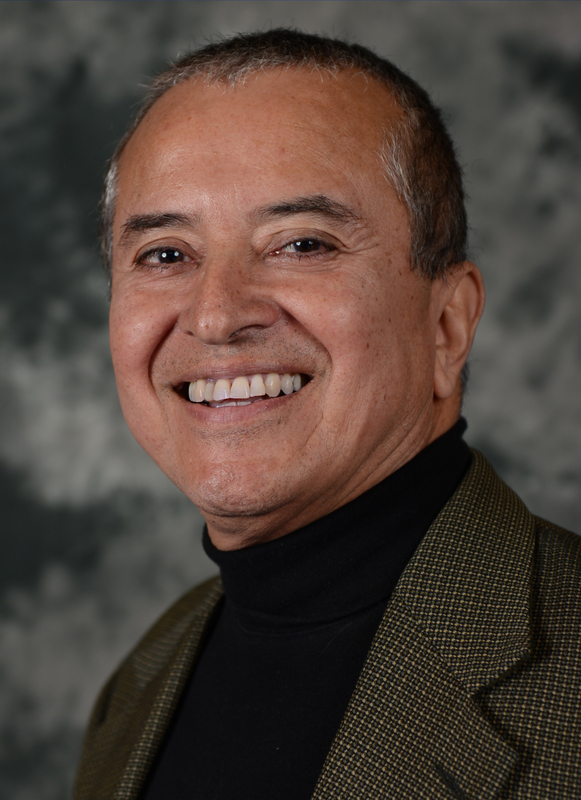 Mr. Elorza is a member of various industry associations, resource preservation and humanitarian aid organizations and a Board member of the Philadelphia PCMA Chapter. Since 1997 Kathy Botero Frantz, CMP, CIS has assisted customers planning a convention, meeting or incentive program select the perfect destination, hotel location and execute a perfect event. Prior to joining the AIC Hotel Group, she held sales positions with Marriott International, Hilton Hotels & Resorts and Hyatt Hotels & Resorts. She brings expertise in meeting and incentive logistics, hotel operations, destination knowledge, customer service and strategic account management. Botero Frantz has a Bachelor’s degree in hospitality administration and International Business Operations from Florida State University. 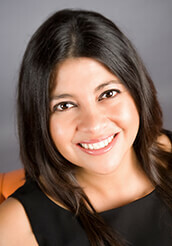 She is a Certified Meeting Professional and Certified Incentive Specialist and is fluent in Spanish and English. She is active with Site Southeast USA and is looking forward to presenting the AIC Hotel Group portfolio of hotels and resorts to the group meetings and incentives market located in the Southeast United States. 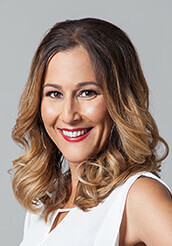 With over 17 years of sales and marketing experience in the Canadian travel industry, Gina Tsirmpas has successfully served in a number of progressive roles including agency branch manager, outside sales/business development manager and reservations/promotions manager. Most recently, she was the National Groups & Incentives Manager, Canada for a leading Caribbean resort chain. In her capacity, she worked alongside meeting planners and travel agents alike to design creative, customized and cost-effective groups and incentive programs for their clients. Gina’s professionalism and tenacity for closing the deal resulted in year-over-year growth of the Canadian group business. During her tenure, she also introduced and maintained a travel industry blog to inform her clients about the resort chain’s latest developments, product updates and sales promotions. 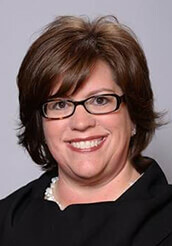 Prior to joining the joining the AIC hotel Group, Susan worked with Destination Hotels & Resorts for 12 years. After a successful career at The Inverness Hotel in Denver, Susan was promoted to DH&R’s Director of National Sales in Southern California for the West coast market. She has been recognized over the years for her consistent success including CHLA (Colorado Hotel & Lodging Association). CHLA Sales Person of the Year in 2007 and achieving top performers recognition for seven years within DH&R. 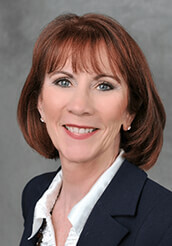 Susan is actively involved with Site SoCal and Meeting Professionals International (MPI). Tracy Kidd began her career with Palace Resorts from 2002-2013. 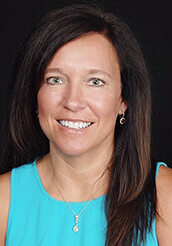 With 14 years of experience in the MICE industry, Tracy has worked closely with incentive houses, corporate meeting planners and site selectors in the Midwest territory to help provide exceptional programs for her clients. Tracy most recently was the Regional Director of Sales with the Baha Mar Resort and Casino in the Bahamas. Tracy brings her knowledge of the Midwest and the power of her relationships to the AIC Hotel Group in the Midwest region. Kerry started her hospitality career 11 years ago with Destination Hotels as a sales manager for Hamilton Park Hotel & Conference Center. She expanded her resort sales experience while living in Hawaii and working for Hilton Waikiki Prince Kuhio and Halekulani. 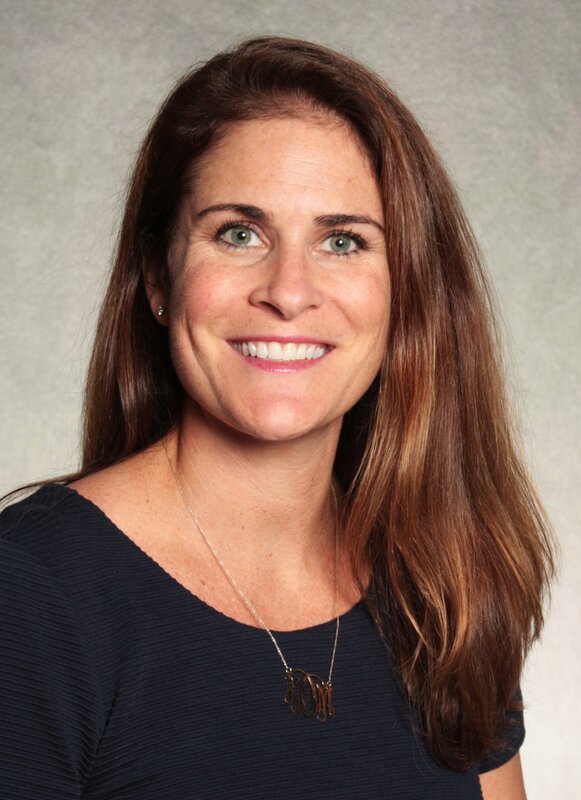 Kerry returned to the mainland to take on the role of Director of Global Sales for the Northeast focusing on the finance, insurance, consulting and retail markets in the Northeast. She is an active member of FICP, MPI and SITE. Kerry graduated from the UNC – Chapel Hill. Go Heels! When not watching March Madness she is a huge Giants fan. While not working she enjoys traveling with her husband Jim, running and enjoying as much beach time as the New Jersey weather allows!